Time for a New Product Review! 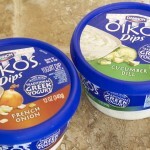 Dannon gave me several coupons to purchase the new Oikos Dips! 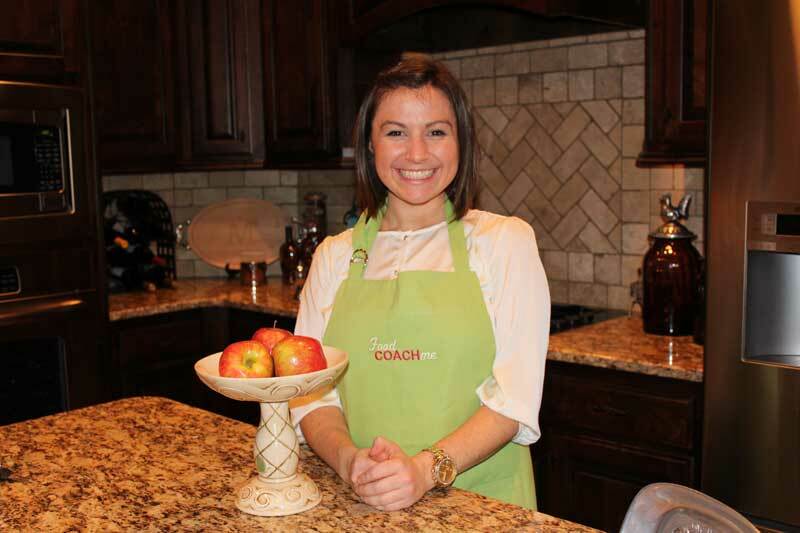 A Greek Yogurt based vegetable dip that comes in four flavors: French Onion Cucumber Dill Roasted Red Pepper Vegetable and Herb Note: I have 3 more coupons for a FREE Oikos Dips – leave a comment below about your … Continue reading "Oikos Greek Yogurt Dips!"